Publisher: Robot Gentleman sp. z o.o. 60 Seconds! 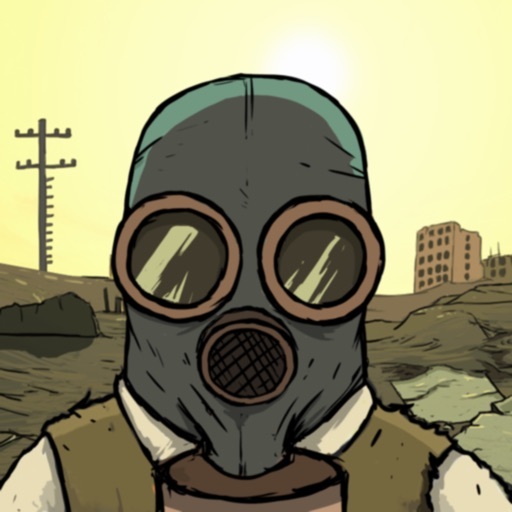 is a dark comedy atomic adventure of scavenge and survival. Collect supplies and rescue your family before the nuke hits. Stay alive in your fallout shelter. Make difficult decisions, ration food and hunt mutant cockroaches. And maybe survive. Or not. 60 Seconds! requires at least an iPhone 5, iPad 3, or iPad mini 2.
the suburbian nightmare of a nuke dropping down on your neighbourhood in this atomic, dark comedy set in 1950s. any supplies, you will need to survive, and family members in a 60 second rush through your randomly generated house.